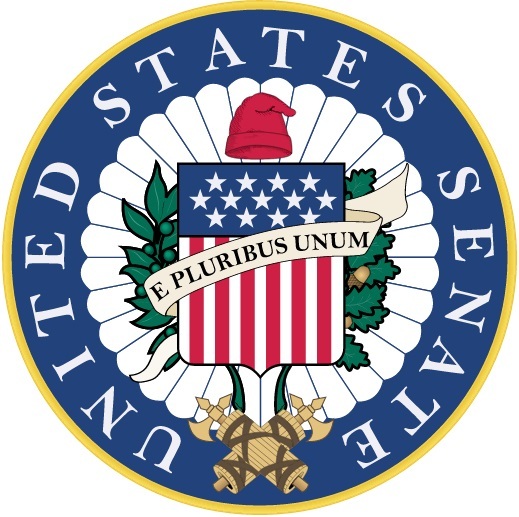 On March 26, 2019, the Senate Armed Services’ Subcommittee on Cybersecurity held a hearing to receive testimony assessing how the Department of Defense’s (DoD) cybersecurity policies and regulations have affected the Defense Industrial Base (DIB). In their opening remarks, the Chairman of the Subcommittee, Senator Mike Rounds (R-SD), and Ranking Member, Senator Joe Manchin (D-WV), acknowledged industry concerns about the DoD’s lack of clarity and disparate implementation of cybersecurity regulations, such as guidance relating to DFARS 252.204-7012 (DFARS Cyber Rule or Rule) and National Institute of Standards and Technology (NIST) Special Publication (SP) 800-171. 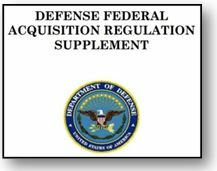 In the National Defense Authorization Acts for 2017 and 2018, Congress required the Department of Defense (DoD) to implement certain reforms for issuing and definitizing Undefinitized Contract Actions (UCAs). After a long delay, DoD has issued a proposed rule and requested comments from industry. 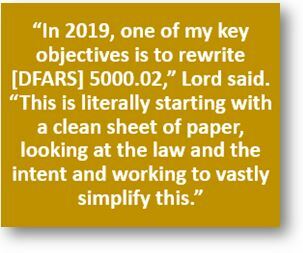 The Defense Federal Acquisition Regulation Supplement (DFARS) currently allows the contracting officer to extend that date to 180 days after the date on which the contractor submits a “qualifying proposal” for definitization. In practice, as the GAO repeatedly has highlighted and as Congress has noted, poor acquisition planning has led to the unnecessary use of UCAs, and UCAs often are not definitized within the 180-day time set by regulation. The Government Accountability Office (GAO) recently issued a bid protest decision regarding the application of the Berry Amendment’s domestic sourcing requirement to a U.S. Department of Defense (DoD) solicitation for leather combat gloves with touchscreen capability. In that decision, the GAO found that the nonavailability exception to the Berry Amendment applied to the glove’s kidskin leather even though the agency determined, through market research, that this type of leather was available domestically. Importantly, this decision provides an opportunity for stakeholders to consider the nuances associated with the Berry Amendment’s nonavailability exception and to reflect upon the complex regulatory landscape of domestic sourcing requirements.